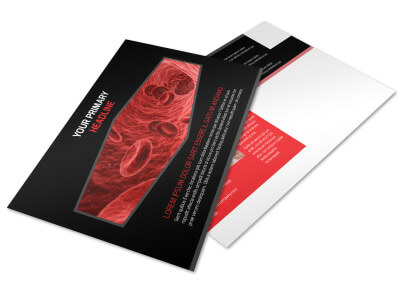 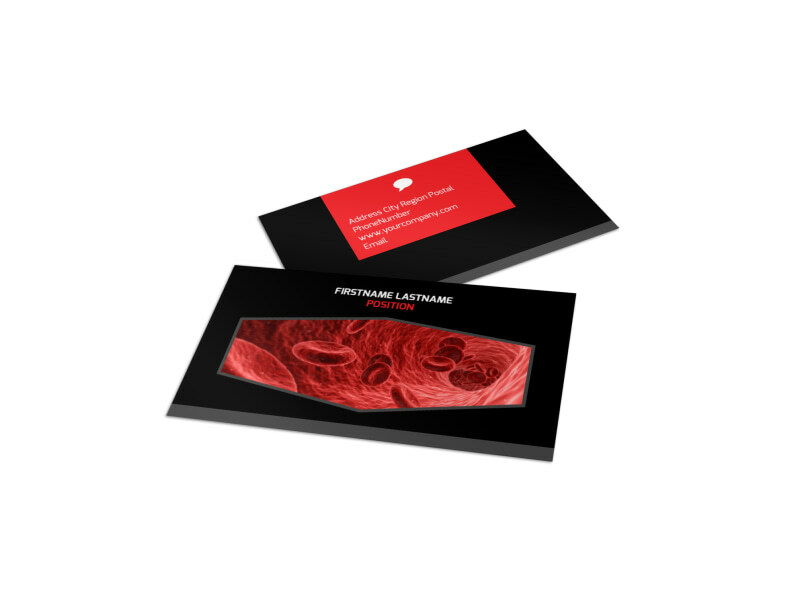 Customize our Plasma Donation Center Business Card Template and more! 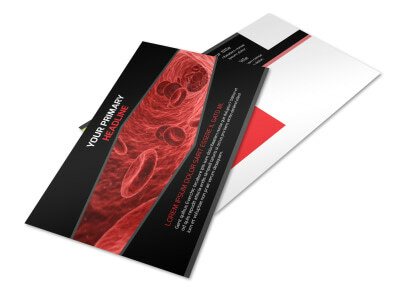 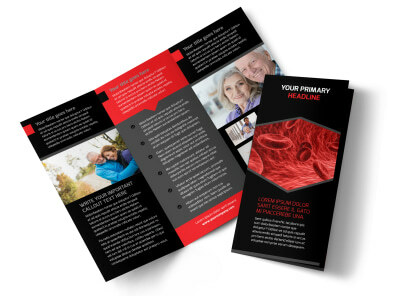 Help donors keep your center's contact information front and center with plasma donation center business cards. 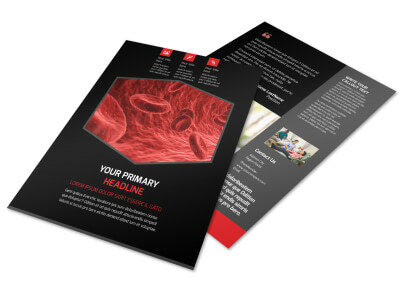 Build your design from the ground up using our online editor and your choice of template. 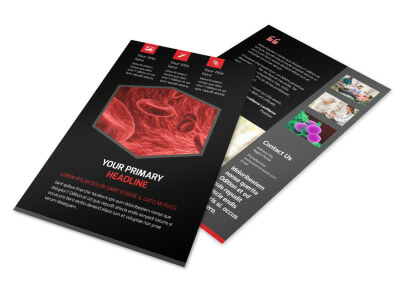 Insert your center's logo, add custom text detailing your website URL, address, phone, and more. 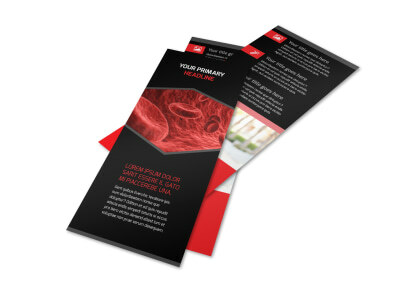 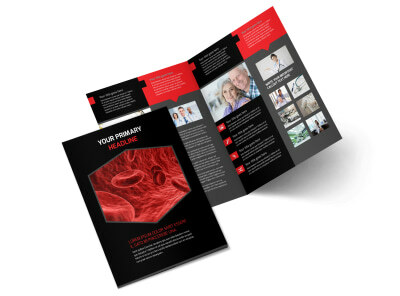 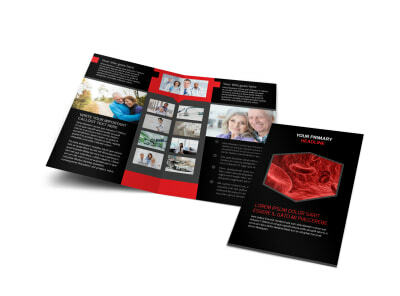 Begin the design process and get a print-ready card in hand in minutes today!